"When you need it yesterday!" We offer high accuracy class electrical devices used to isolate or transform voltage or current levels for both utility and commercial applications. 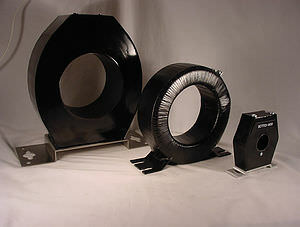 We excel at providing quality custom or OEM replacement components in emergency or quick turnaround needed situations. With over 14,000 designs on hand and a dedicated engineering department, we are capable of providing a product to fit almost any situation. Started in 1981, Magnetics & Controls, Inc. specializes in electro-magnetic components for power distribution applications in both the utility and commercial sectors. 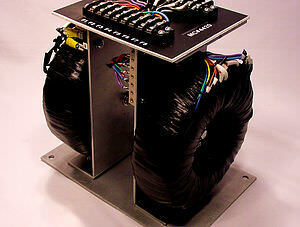 This includes emergency and OEM replacement transformers and electrical components. We strive to be an industry leader in electro-magnetic product excellence while providing unrivaled turn around times and customer focus. Quality, reliability and on time delivery have been the reasons for our success. Since we do not have minimum order requirements, we can also ship orders of one piece at competitive pricing. When our customers need to replace obsolete OEM parts, they can rely on our extensive design database to meet their needs. 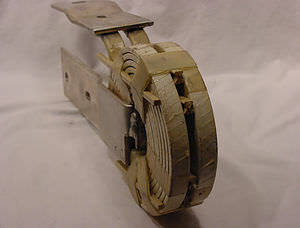 We also offer 'reverse engineering' of obsolete components with no extra engineering or startup fees. Family owned and operated since its conception, we here at Magnetics & Controls,Inc. understand the importance of a strong workforce. Most of our employees here at Magnetics & Controls, Inc. have been working for over 15 dedicated years and are considered family. Our employees are our most valuable asset and are a main reason why Magnetics & Controls, Inc. is known for exceptional quality and reliability. For any inquiries, questions or commendations, please call: (609) 397-8203 or fill out the following form with as much information as you can. Copyright © 1997 - 2019 Magnetics & Controls, Inc.